Action games for Android, Download free Best Action games right now to Addictive medieval strategy game, and for much more programs for any Android Mobiles/smart phones. The android platform continues to offer great gaming opportunities to its users and it is one of the most popular gaming platforms due to the increased proliferation of Android phones in the world. This piece discusses the free download action games for android according to user reviews. Blood and glory is one of the most action packed android games. This game of decapitations, slashes and hacks is full of thrill and tense moments which makes it among the top rated in android platform. Released by Glu, Blood and Glory is a world apart in its use of quality graphics, weapons, special arenas and maneuvers. Three versions of the game have been released so far. Into the dead is another popular action game for android users. Players are placed in a world overrun by zombies and they are required to survive by use of force if necessary. The weapons in this game are pretty advanced and the graphic quality among the best in the industry. The system of rewards includes mini goals and this makes the game very entertaining and players easily get hooked to the thrill of killing zombies. Shadow Gun is a multi player 3rd person Sci- Fi action packed action game in which players are required to earn points by competing with fellow players from all over the world. Advanced weapons are available as one progresses through this game. Beginners in this game are better off playing the single player ShadowGun first as this makes learning easier for them to learn the basics. Modern combat is a first person shooter game developed by Gameloft. It also includes a multiplayer option where players choose an assault weapon of their choice, including sniper rifles, heavy, recon, soldier’s class assault among others. A stable internet connection is required for this top rated action packed android game. Gunship battle is a battle action game that combines state of the art gaming technology, flight control simulation and accurate military information. Players are required to operate powerful and multipurpose combat helicopters in battle zones all over the world. This game is famous for its use of very realistic flight control simulations and boasts some of the best graphics in the gaming industry. Episode modes for this game are created based on real life battle stories and terrorist suppression missions. 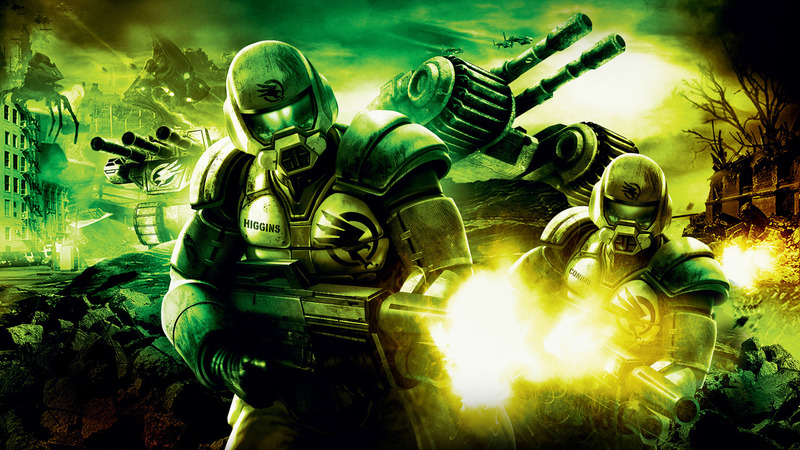 Gunship battle is the top action for android which is free. 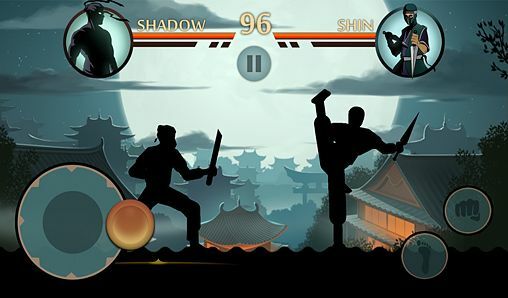 Shadow fight is a fight game that is based on the ninja style and martial arts techniques, one of the best action games for android. Players are required to prove themselves in various martial arts tournaments while putting their ninja skills to the test, this way they earn points in the game. The game has very good graphics and is famed for its very realistic animation which makes fighting evil demon bosses a very rewarding experience for most users. They’re much more action packed games available to android users, but the above six stand out for a number of reasons, including their use of good graphics and quality animation and simulations. As usually is the case with many Action games, future versions can only get better.